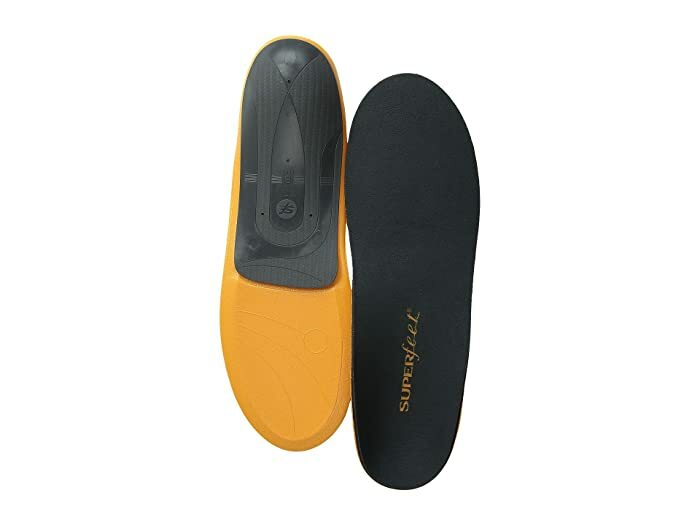 Unparalleled comfort is all yours when you slip the Superfeet™ GO™ Premium Comfort insoles into your favorite shoes. 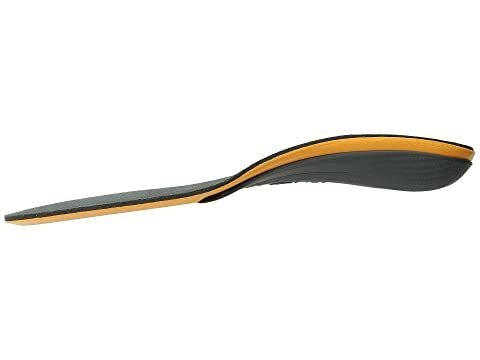 Memory Cloud™ memory foam works together with carbon-fiber reinforced support for daylong comfort. Product measurements were taken using size B (Women's 4.5-6, Little Kid 2.5 - Big Kid 4), width Medium. Please note that measurements may vary by size.